I don’t think I’ve EVER been more excited to attend an event than I am this one! 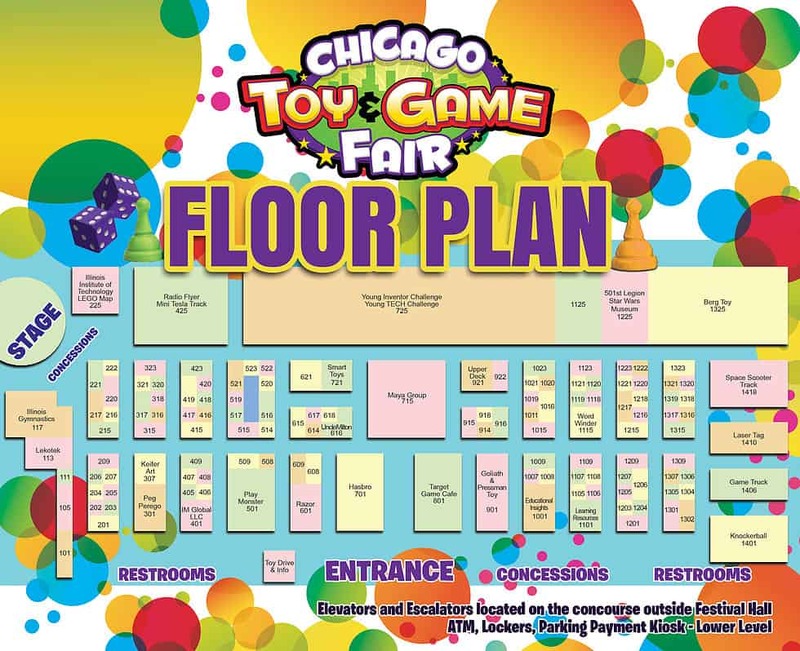 In less than two weeks we are headed to the Chicago Toy and Game Fair held at the Navy Pier! 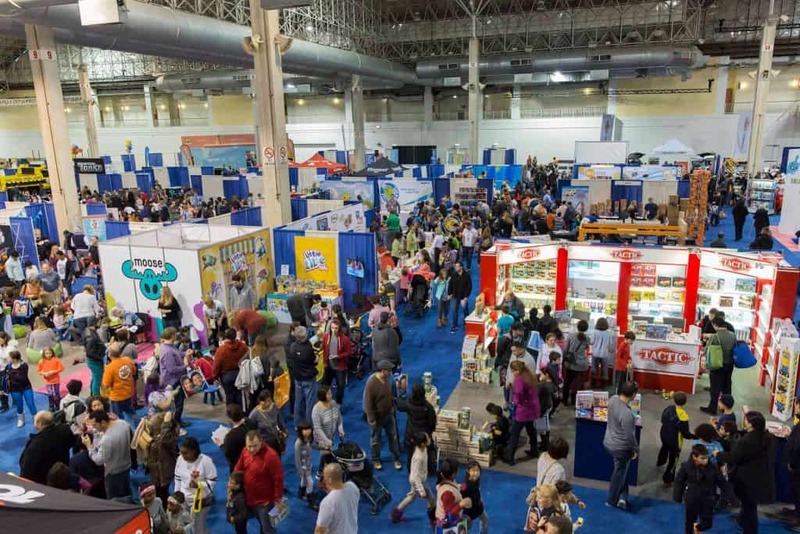 ChiTAG (as it’s commonly known and pronounced SHY-Tag) is one of the first ever non-hobby toy and game fairs for families in all of North America. 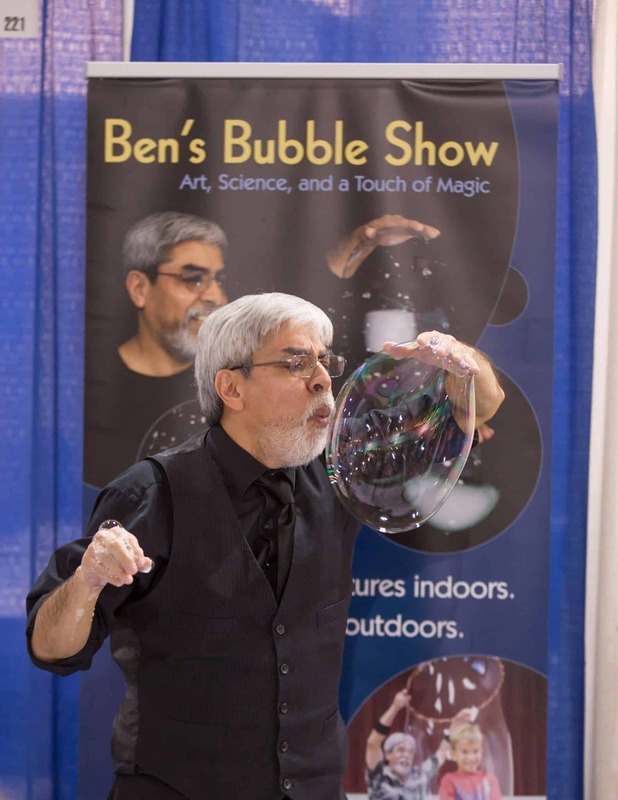 This isn’t just any run of the mill trade show either, we’re talking serious fun for the whole family! The Chicago Toy & Game Fair is the destination to discover “what’s hot for the holidays” and try out toys and games before you shop for Black Friday Specials. 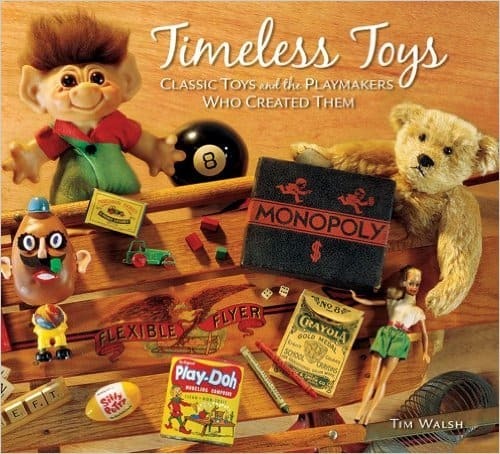 You are certain to find some great additions to your family collection of toys and games here! Walk inside one of the WORLDS LARGEST PomPomWow! *My kids and I are so excited to go inside of this and check it out. Don’t worry, I’ll take lots of pics! But better yet come see for yourself! Inventor Meet and Greet throughout both days!! 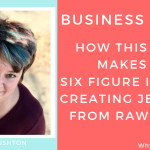 Want to meet the inventor of BopIt? Operation? Jenga? Nerf? Twister? You can say “hello” and get inside knowledge from all – they’ll at the Fair. Also meet upcoming inventors and try their products out. You’ll be able to say you knew them before they were hot! Contestants from Coast to Coast will be showing off their amazing skills for the Illinois State Yo yo Contest which will take place on Saturday, November 19th at 9AM CST at the Chicago Toy and Game Fair. Attend the Star Wars Lunch because you can’t go wrong when you’re eating lunch with Storm Troopers right? 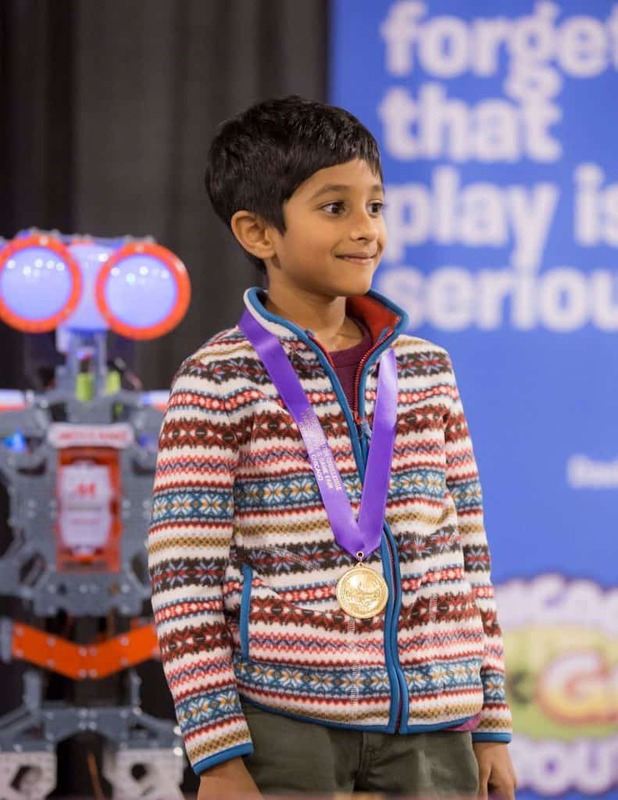 Enter the Young Inventor Challenge & Young Tech Challenge (free!) Amazing Prizes and you get to meet toy and game executives and inventors too! Your kids get to drive without a license! No, really they do! Test drive vehicles from Razor, Peg Perego and RadioFlyer Mini Tesla!! Who wishes they could drive in a life size Tesla right? Giveaways, Stage Events, Magic Shows, Contests, Laser Tag, Crafts, Characters, GameTruck, Knockerball and much more! We are so excited to not only attend this fun event but we are going to GIVEAWAY a weekend family pass to a winner and their family! Don’t despair if you don’t win you can still get a discount using THIS code when you register. PSSSTTTTT! 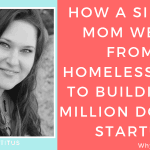 Here are other ways you can attend for FREE! Bring Your Grandparents Day Sunday November 22nd! Children of all ages are invited to bring their grandparents to the Chicago Toy & Game Fair on Sunday, November 20th. Grandparents attending the Fair with their grandchildren will be welcomed into the Fair free of charge. Just register here and print out your ticket. Grandchildren will need to have a purchased ticket. 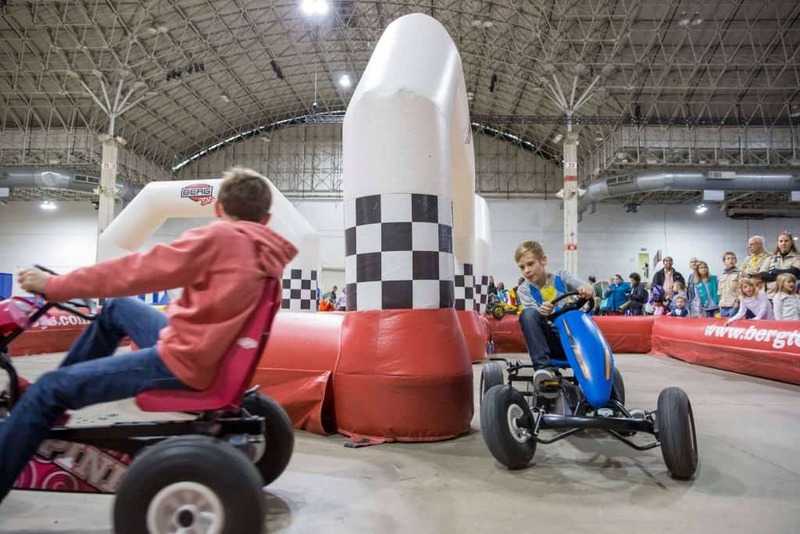 Scouts in Uniform receive free admission to the Chicago Toy & Game Fair. Pre-registering online lets you skip the registration desk and go straight into the fair! Scoutmasters can also register for a free pass. We showcase the best Toys & Games from around the globe. Build towers, play in tournaments, meet characters from Star Wars and more more more! 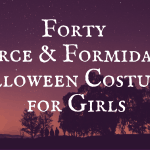 Educators and Librarians receive FREE admission too! Who says it doesn’t pay to be a teacher? Show your teacher ID card at the door and you get in free! BUT TONIA WHERE DO I PARK AND WHAT WILL IT COST?! Good question! If you have to pay to park we both should get something out of it right? Check out SpotHero! You reserve your parking spot in advance and we both make $5 when you sign up! Pretty sweet right? Also when you use the promo code: CHITAG you get an extra $5 off your reservation! Want to bring the whole family? Make sure you enter the giveaway below! 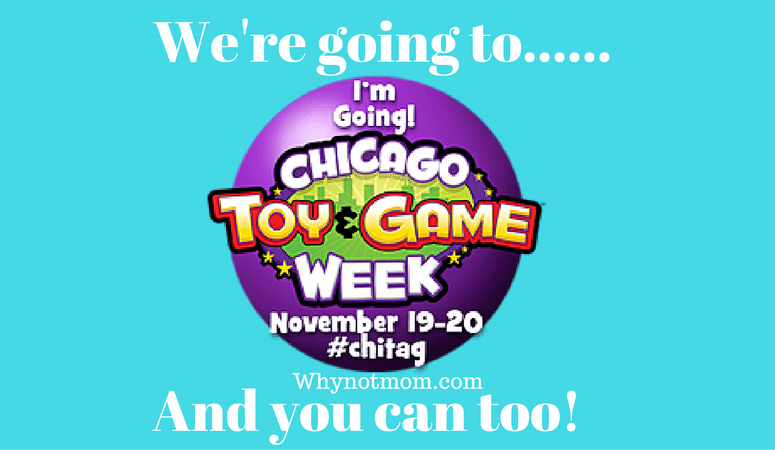 Enter to WIN a Weekend Family Pass to Chicago Toy and Game Fair Nov 19-20!